Ms. Priya Pillai has completed B.A.L., L.L.B. from Kerala Law Academy Law College, Trivandrum and L.L.M. in Public Law from Kerala University. 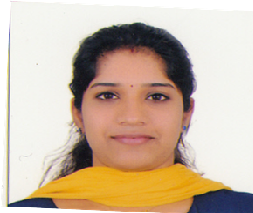 She has also completed NET (UGC) Examination and has undergone internships at Kerala Lok Ayukta, Trivandrum and District Court, Kollam. She has taught and guided students at Ananntha law College, Hyderabad.